Clinicians frequently rely on knee joint injections to treat knee pain and stiffness associated with inflammation. 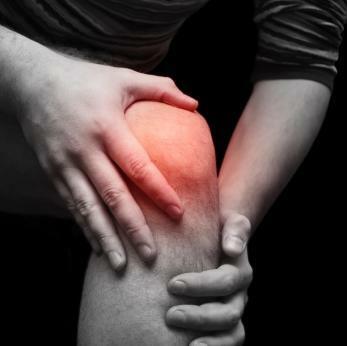 Acute and chronic knee pain results in a decrease in joint mobility that often leads to a reduction in daily activity. This can ultimately affect the physical health and emotional well-being of a patient. 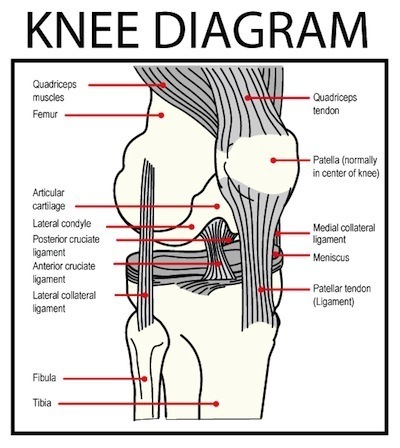 Physicians have several types of knee joint injections available. The type of injection typically depends on the nature of the knee injury. Knee joint injections are considered safe, non-invasive procedures; however, as with all procedures, there is some risk of complications. Although rare, potential risks include bruising, facial flushing, allergic reaction, bleeding, nerve damage, and infection.